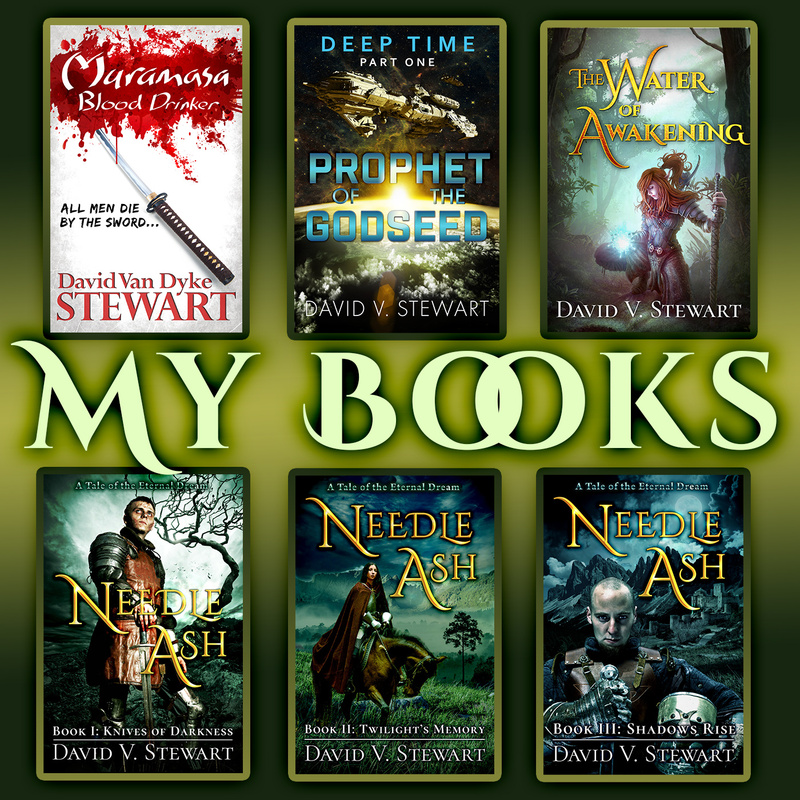 Read my books in the Fantasy, Historical Fiction, and Science Fiction genres. 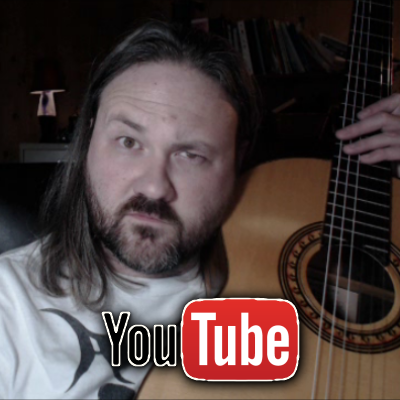 Watch David on YouTube, featuring movie and literary criticism, free guitar lessons, and philosophy. 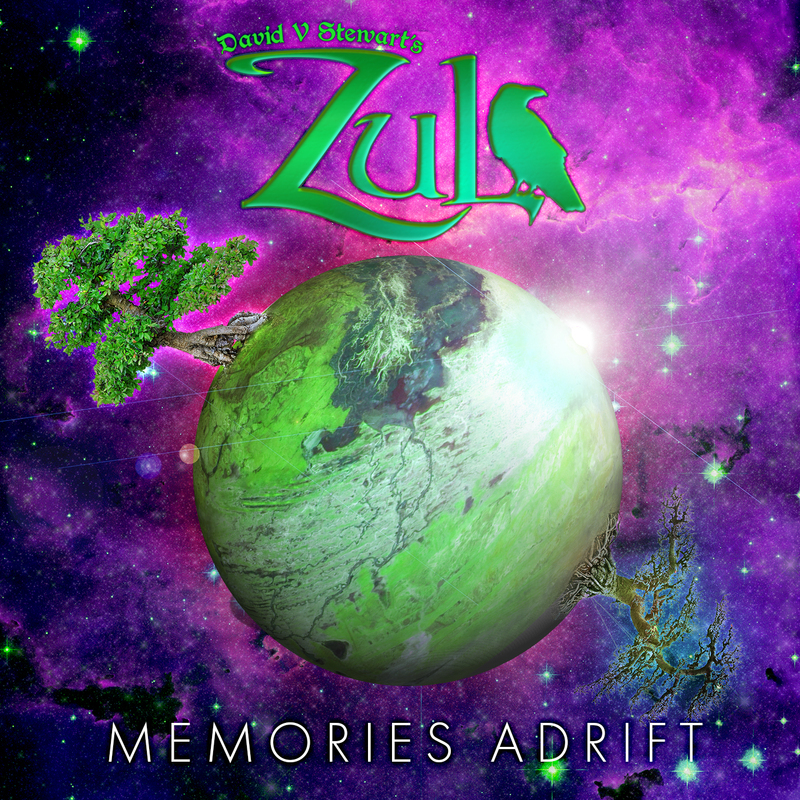 David's Eclectic Music Project, crossing classical, ambient rock, and jazz. 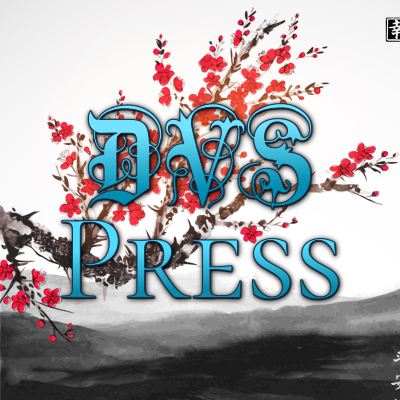 Stay up to date on my books, criticism, and non-fiction writing endeavors with exclusive content. 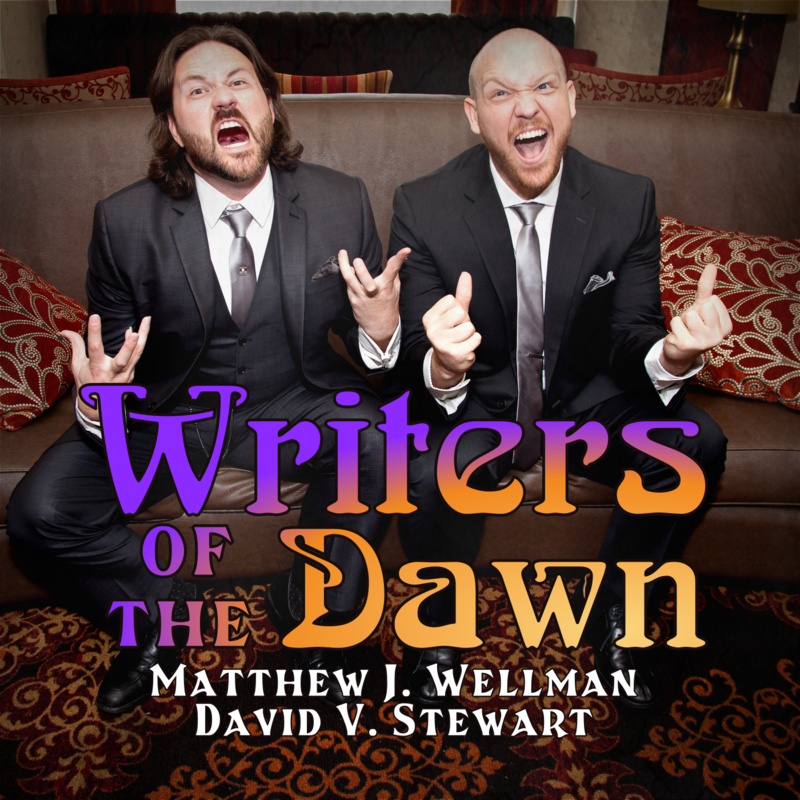 Listen to Fantasy Authors David V. Stewart and Matthew J. Wellman talk about the craft of writing. 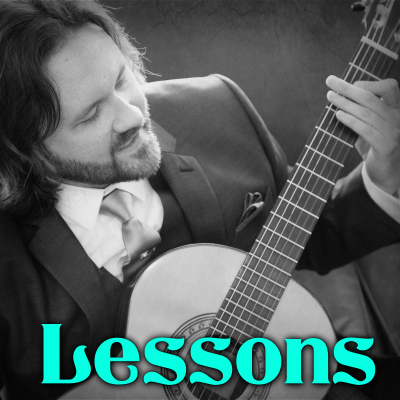 Watch my extensive back catalog of guitar instruction videos and music theory videos, for free! 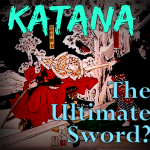 Why Should You Read Fantasy? 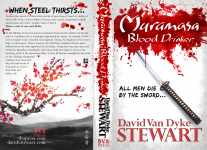 Muramasa: Blood Drinker now available in paperback!